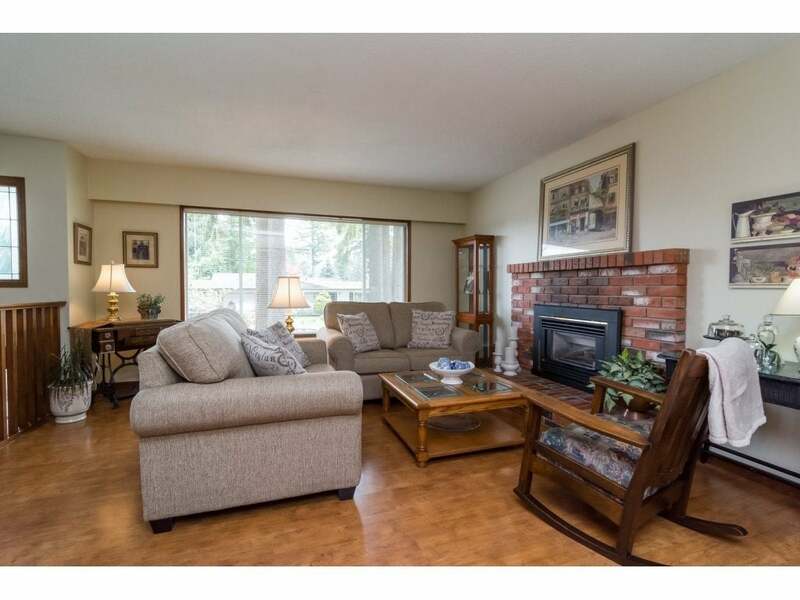 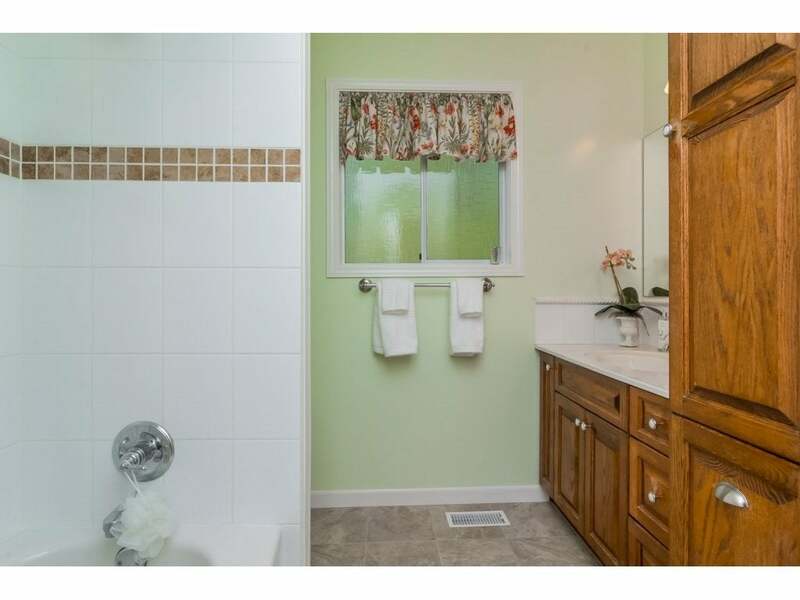 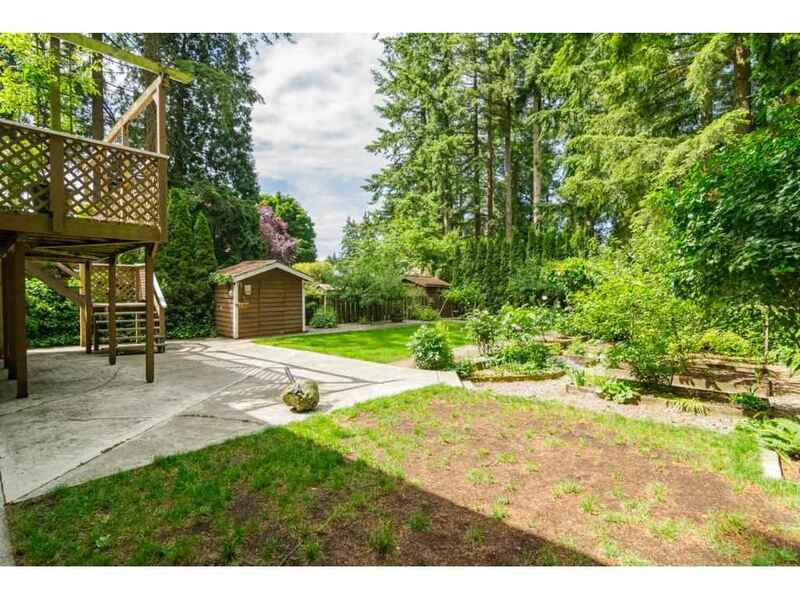 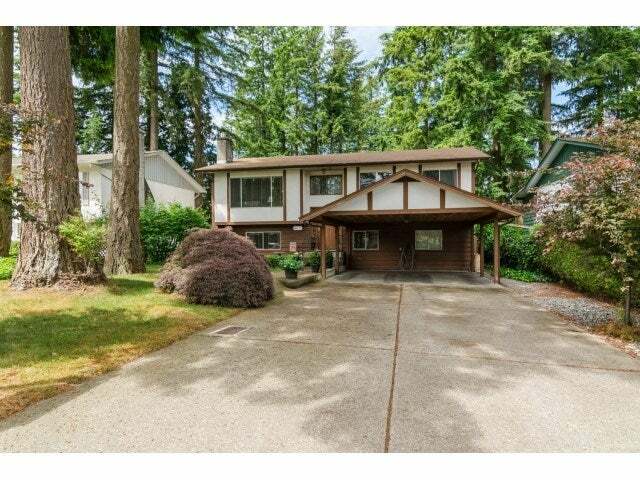 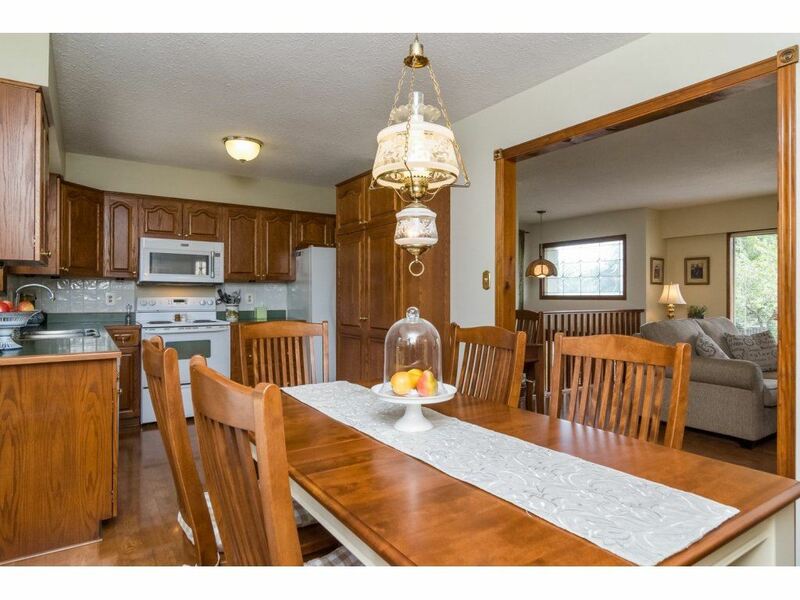 Meticulously maintained family home in Langley city. 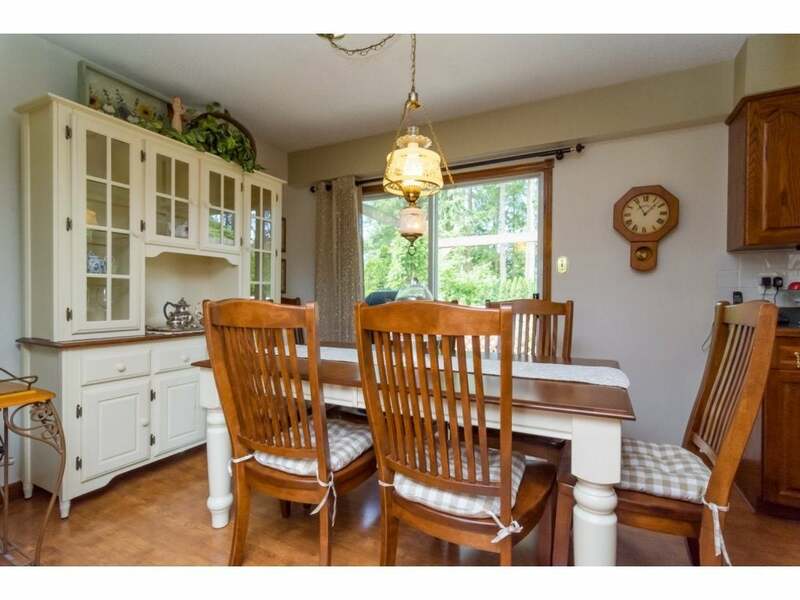 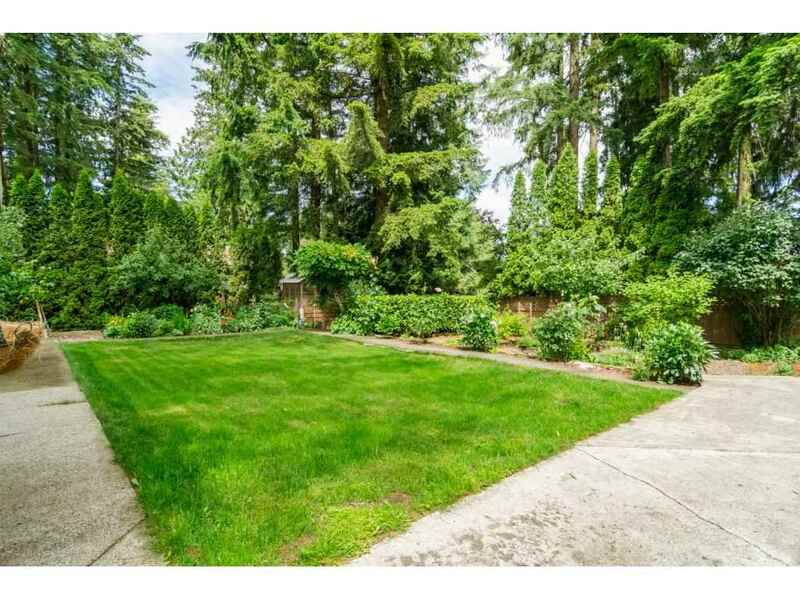 Five bedroom, 2 full bth , situated on a quiet st, 7,500 sq/ft lot with a park like setting. 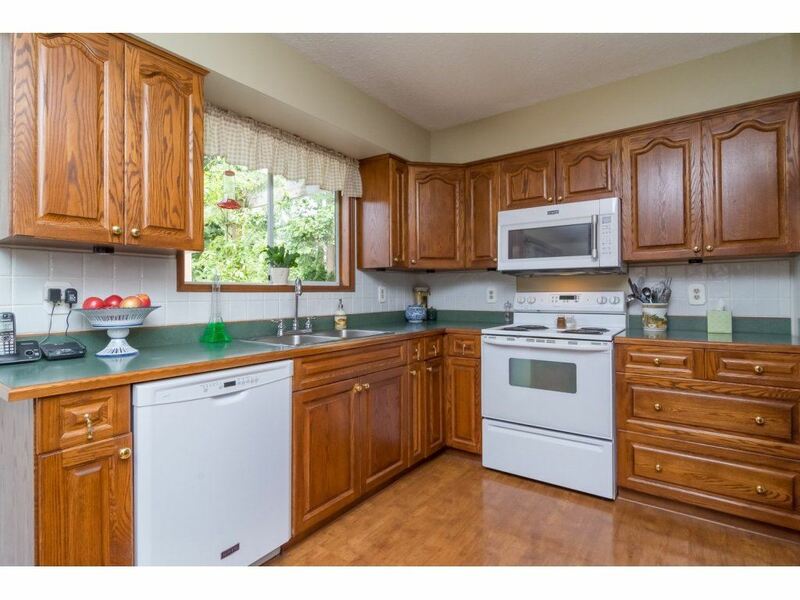 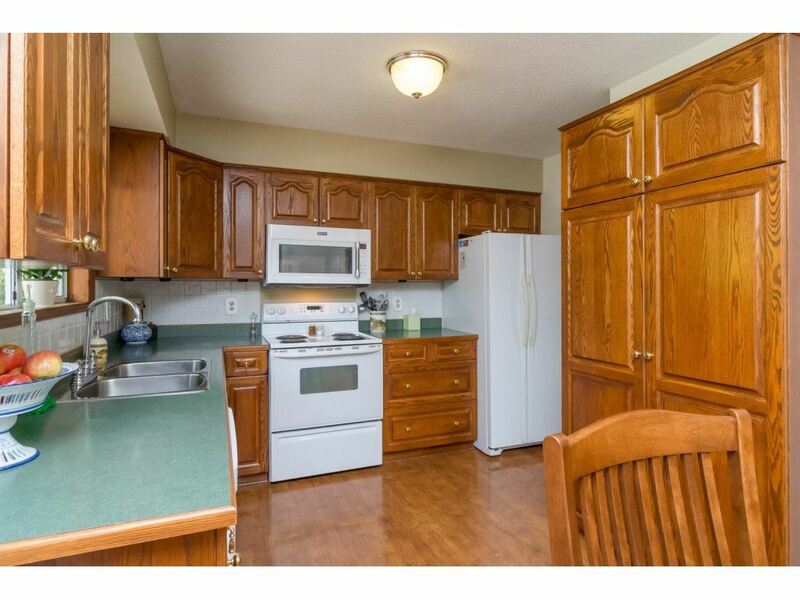 Country kitchen with newer oak cabinets (2003), a lge pantry and newer white appl. 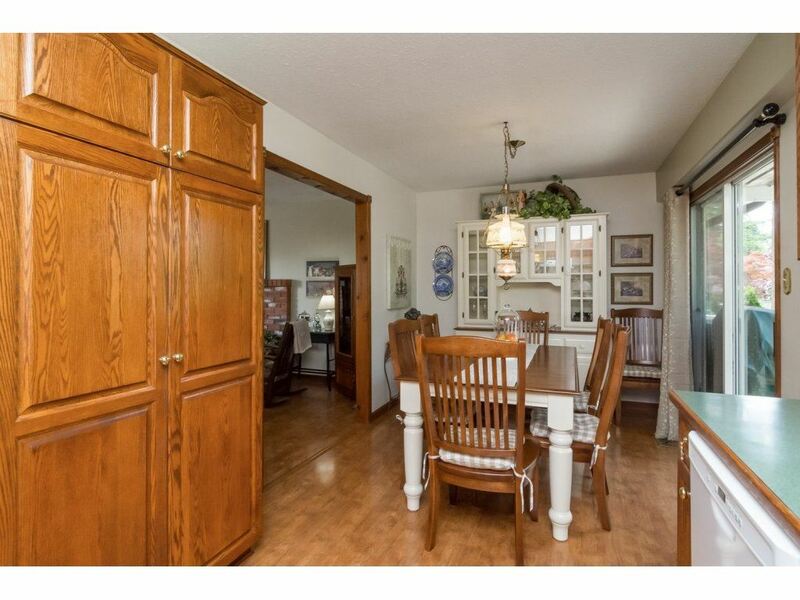 Lovely laminate floors throughout the main floor. 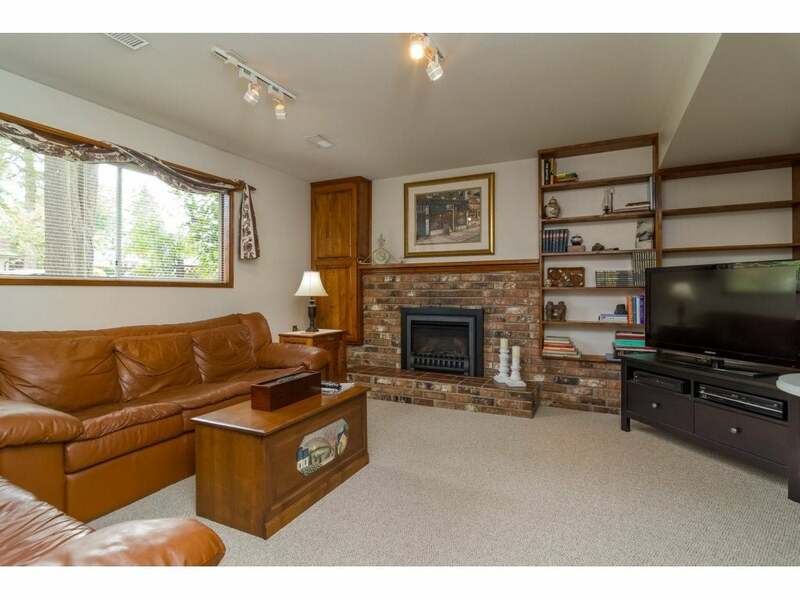 Lge living room with newer gas fireplace and a view of the North Shore mountains. 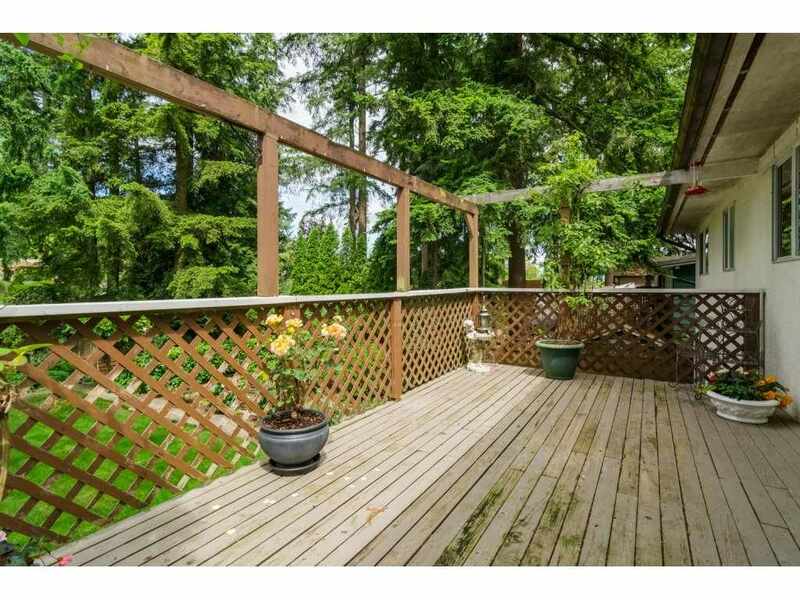 Entertaining size sundeck off the kitchen overlooking your private fully fenced and beautifully landscaped backyard. 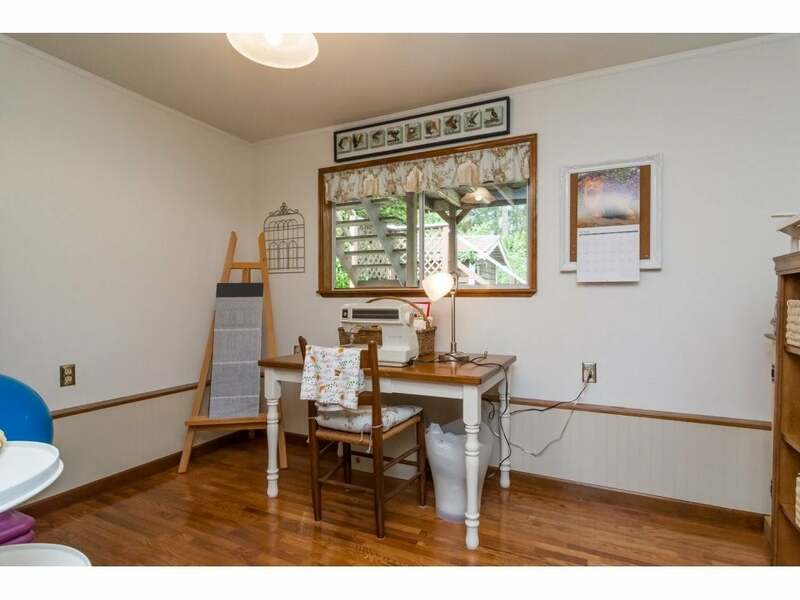 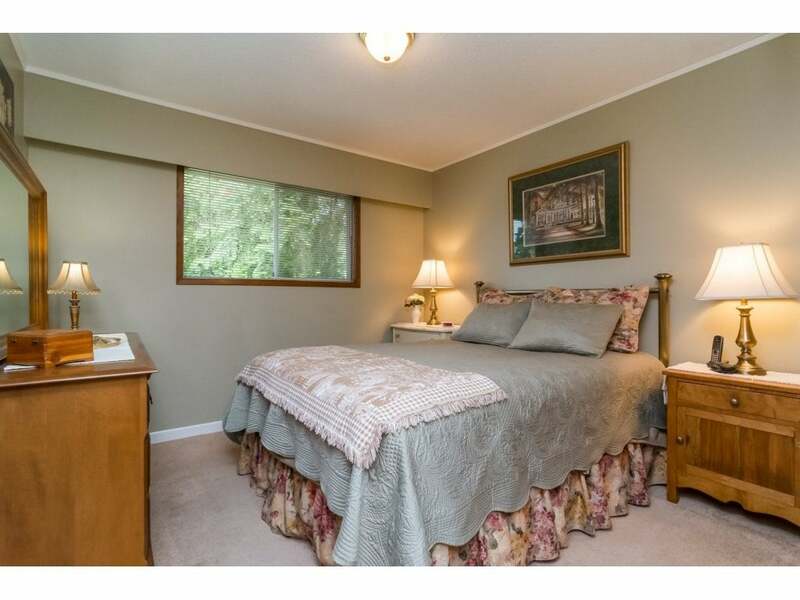 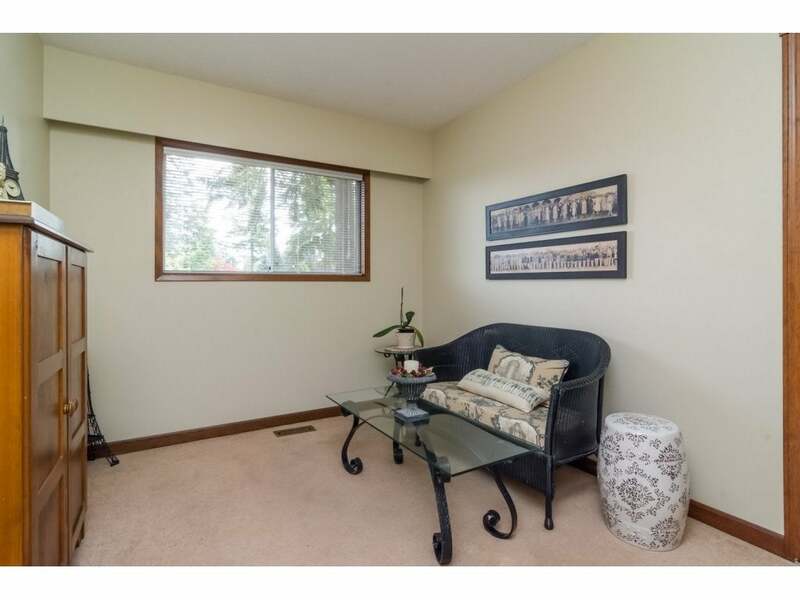 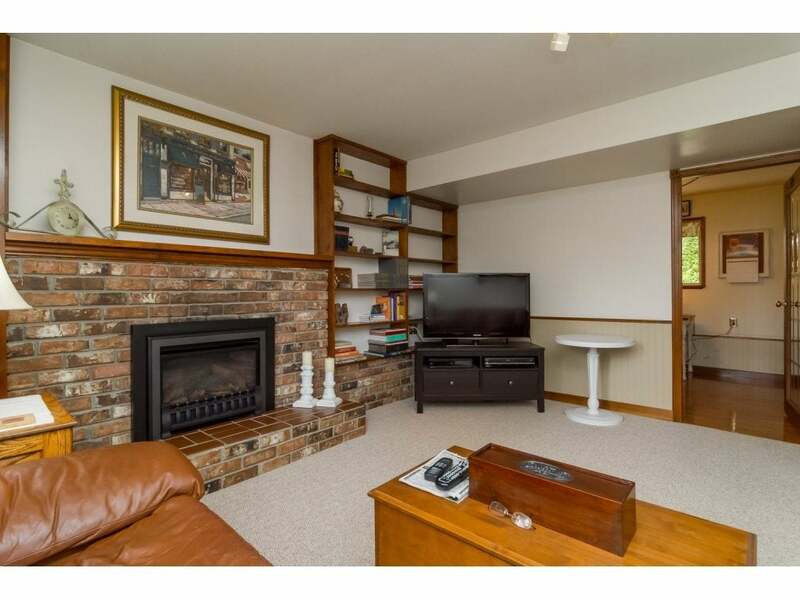 Lots of room in the bsmt with additional bdrms and a lovely recroom with cozy gas fp (2015). 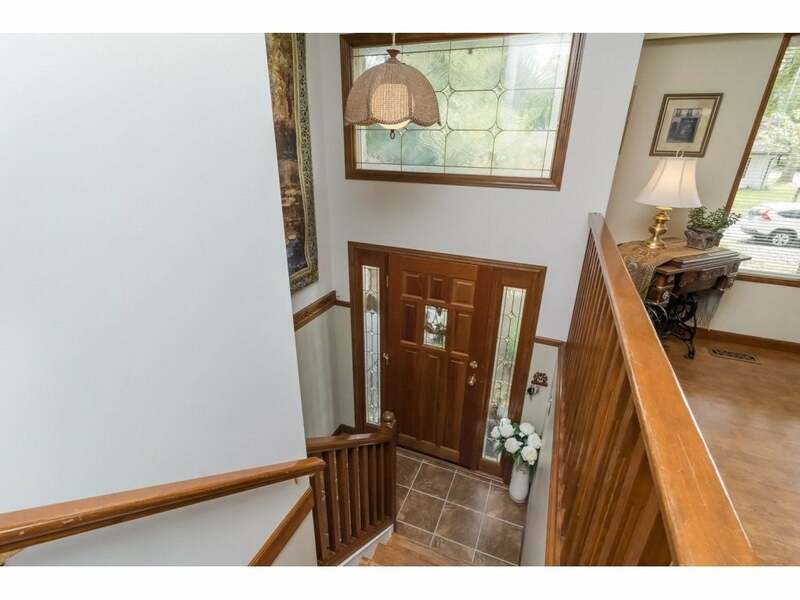 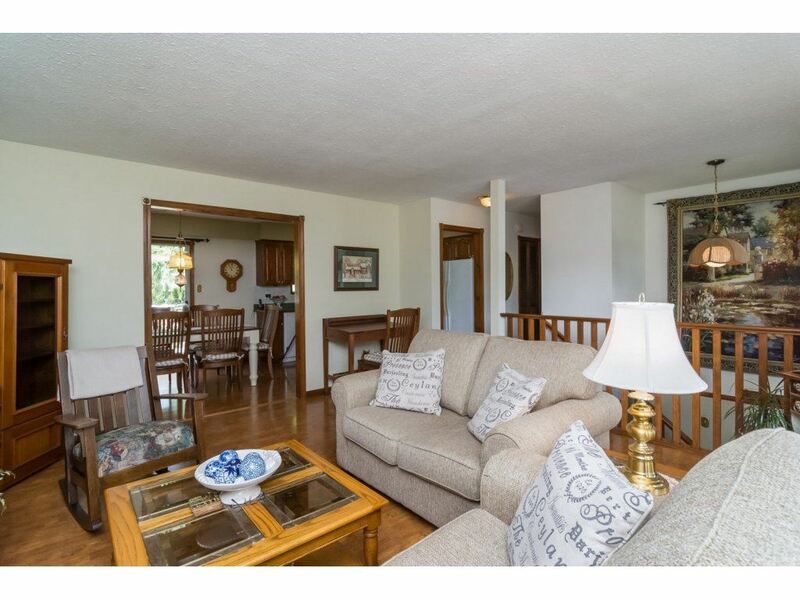 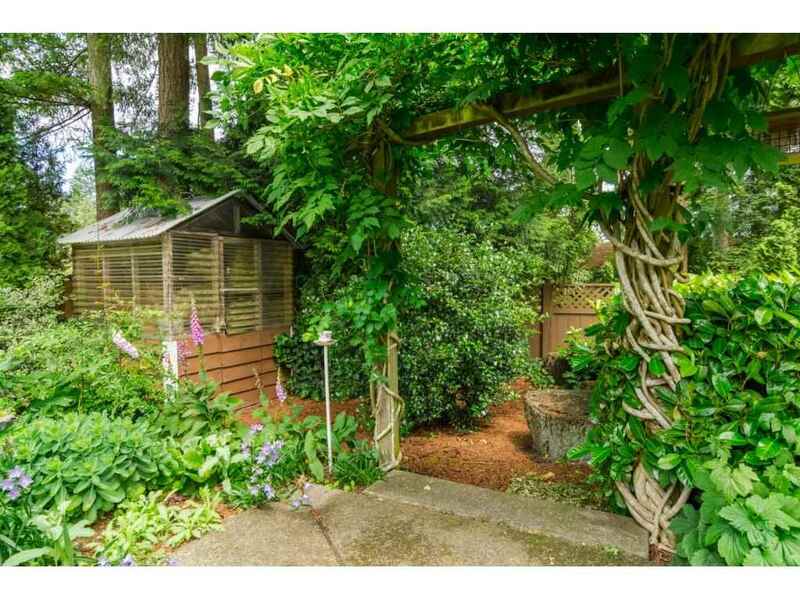 Close to Penzer Park and walking trails. 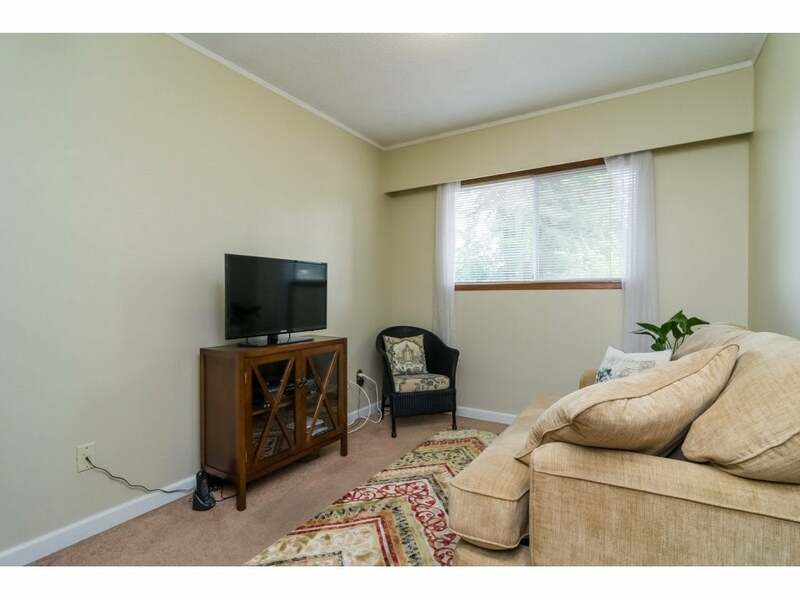 Conveniently located only minutes to Willowbrook shopping center, amenities and schools.Call Now!